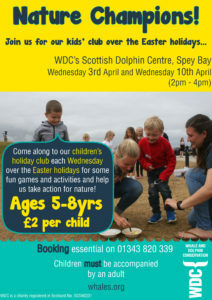 Come and spend an afternoon at WDC’s Scottish Dolphin Centre’s kids’ club (aimed at 5-8yr olds) from 2-4pm both Wednesdays in the Scottish school Easter holidays. Take part in a range of games, activities & crafts. Capacity is limited on each session so booking in advance is ESSENTIAL – the cost is £2 per child and children MUST be accompanied by an adult at all times. Call the Centre on 01343 820339 or pop into the shop to book. 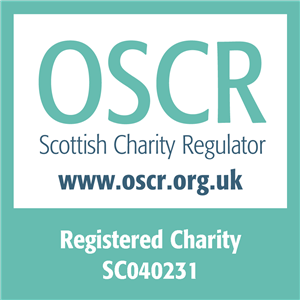 Entry to the Scottish Dolphin Centre is FREE.